Our best Beef slaughterhouses and cutting plants are in Poland, Lithuania and Estonia. We have partners also in Germany and Holland. The prime beef comes from South-America and Black Angus from Australia. 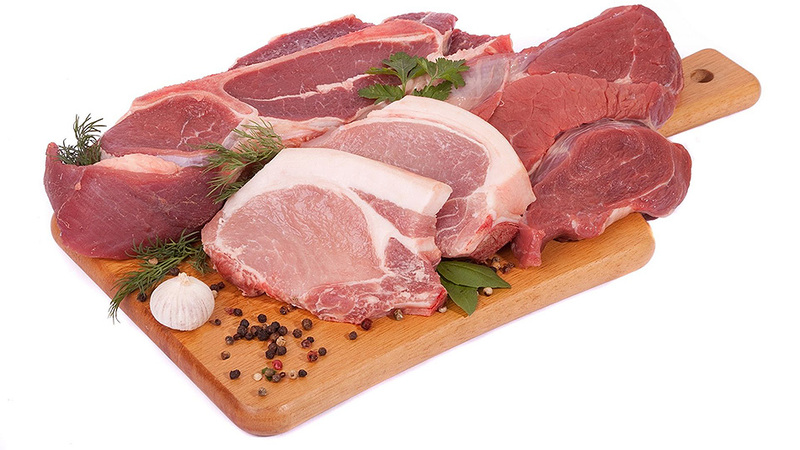 Our main pork supplier is one of the best German producer, he covers all range of pork cuts. We search for the products and offer the best price and quality solution. We follow the quality and organize all logistics, based on clients’ needs.